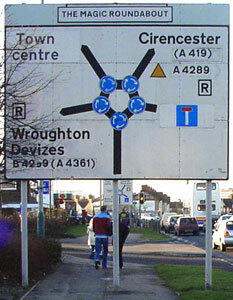 The Magic Roundabout consists of five clockwise mini roundabouts in a ring. perhaps one of the only places in UK where such a structure will be found. 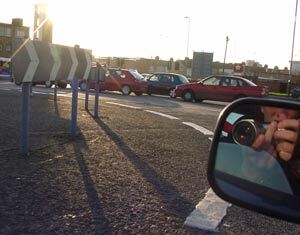 lane towards the second mini roundabout, whereupon you take the second exit. 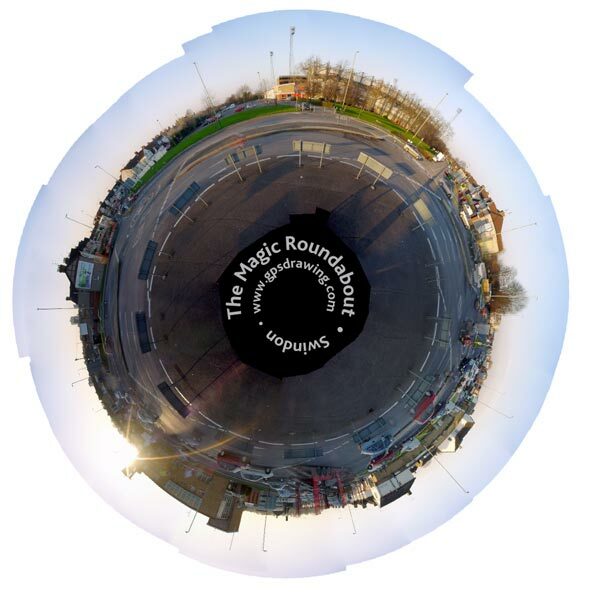 islands as roundabouts in themselves. 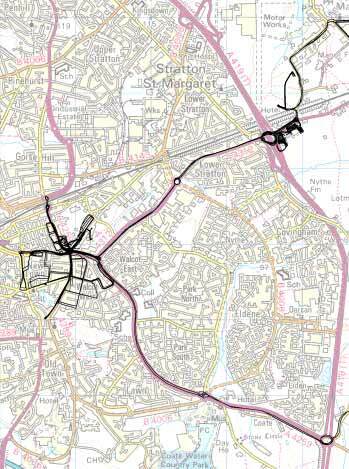 We eventually left the roundabout to try and steady our peripheral vestibular system but ended up mapping a car park.